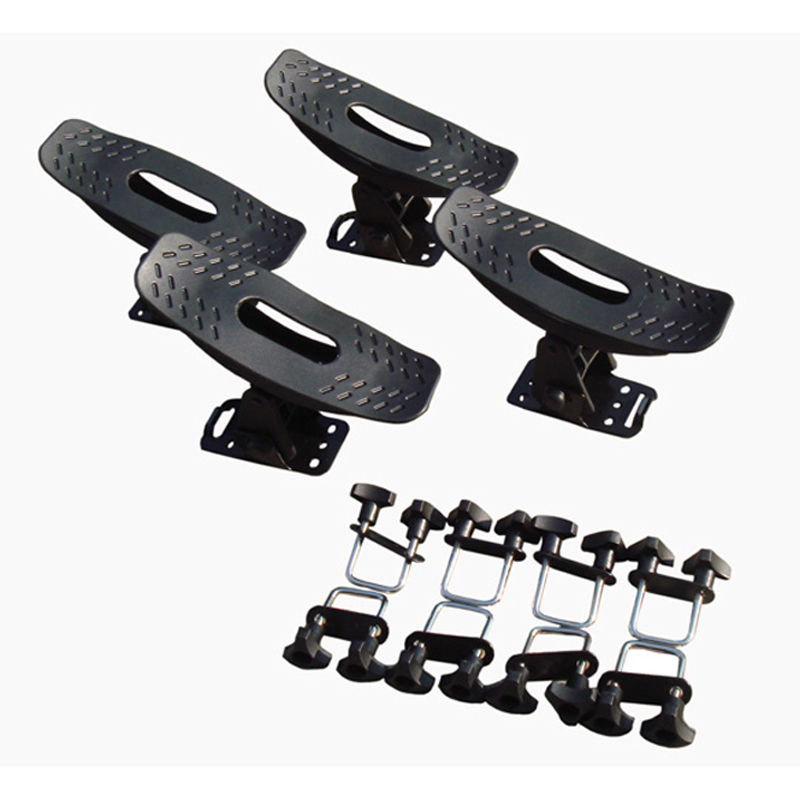 This Kayak Carrier is easy to load, just lift your boat and place it in the 4 soft rubber cradles. The carrier secures the kayak on its side, consuming minimal space on the load bar. For 1 kayak or canoe. Requires roof rack with cross bars. Instruction is not included. This Kayak Rack is designed for cross bars with a maximum width of 1 1/4" inches. Please check the width of your cross bars before purchase to ensure this rack will fit. 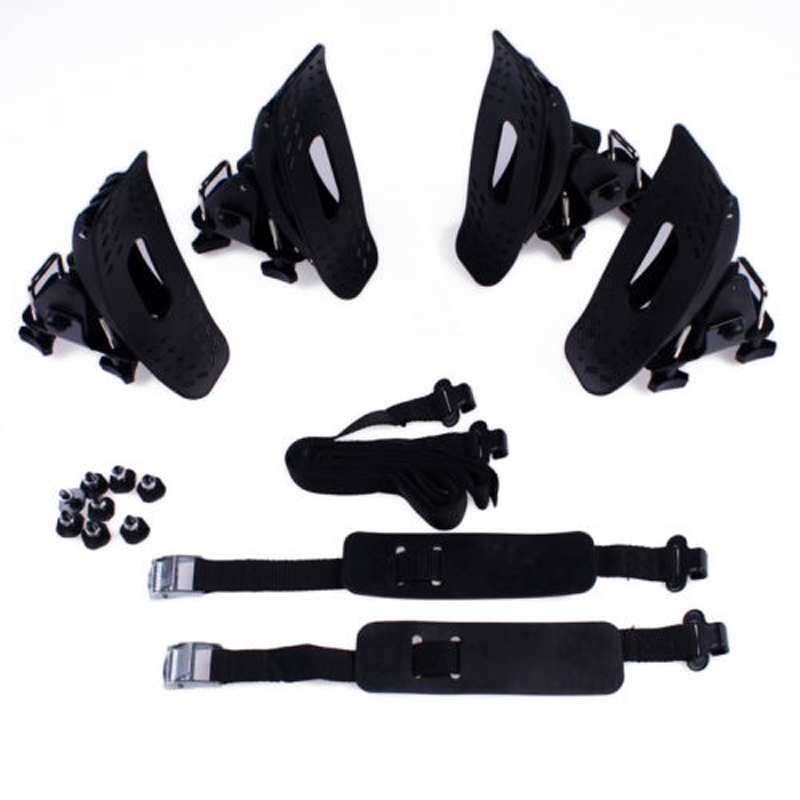 Looking for ideal Auto Roof Kayak Cradles Manufacturer & supplier ? We have a wide selection at great prices to help you get creative. All the Kayak Roof Cradles are quality guaranteed. We are China Origin Factory of Roof Kayak Cradles. If you have any question, please feel free to contact us.